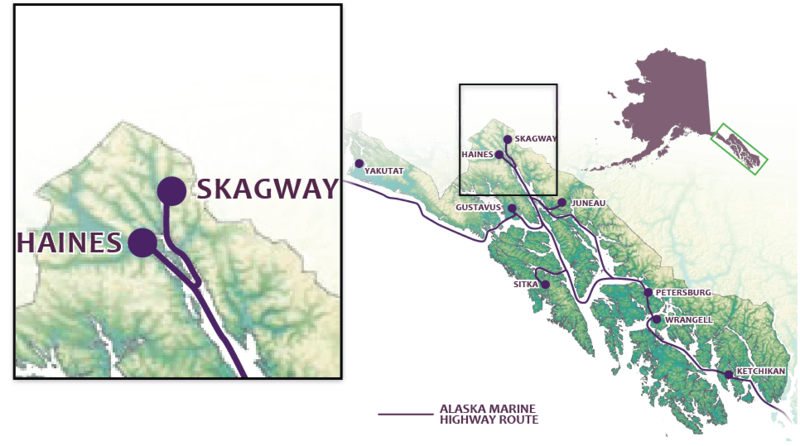 Skagway is accessible by road and sea via the Klondike Highway and Alaska’s state ferry system. The Klondike gives you access to the Alaska Highway and the North American highway systems, with the junction just 100 miles north, in the Yukon’s capital, Whitehorse. The state ferry will get you to Juneau, Wrangell, Sitka, Haines, Ketchikan and several other southeast Alaska communities. There are three privately owned campgrounds in Skagway and one operated by the National Park Service in nearby Dyea, nine miles from downtown. The campgrounds have all the standard amenities. Two offer 30-amp service and the third offers 50-amp service. Dyea is the trailhead for the Chilkoot Trail, but the campground in Dyea has no hook-ups.